Don’t let the selling of your current house prevent you from getting the home of your dreams. With SGC Homes, you can trade in your old house for a brand new SGC home using our trade in program. Don’t fix it, TRADE IT! Trade It! We will simply purchase your home at a predetermined price less costs associated with closing. List It! We partnered with great agents that will sell your house with discounted fees to help you purchase your new SGC Home. Lease It! A licensed agent will list your house and help with documentation of a lease so that you can lease your current home and not worry about making mortgage payments on two properties. Our Trade up program offers many options for buyers who need to sell or lease their homes before they purchase. Even if you have no equity in your present home, or even negative equity, we will help you explore all of your possibilities free of charge. 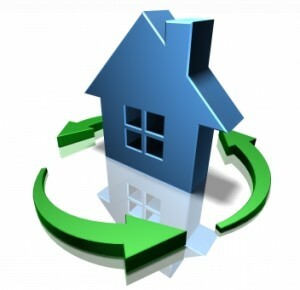 Upgrade now to a brand new energy efficient SGC Home. Contact us using this form below for more information on our trade up program.